The amount of cow dung plopped into the world every day is almost unthinkable, but Tomas Roslin is thinking about it. "We can regard it as either an immense waste problem or an enormous ecosystem service," he says. He means that what starts out as a turd in a field turns into a wealth of nutrients for plants—assuming it can make its way below ground. So understanding how dung gets broken down can help us ensure an ecosystem is running smoothly. To address such a messy, large-scale question, Roslin recruited a big mess of young volunteers. Roslin is an ecologist at the University of Helsinki, and he found his citizen scientists through the Finnish 4H Federation. In all, 79 volunteers signed up, ranging from 10 to 27 years old (most were under 20). They agreed to sample 82 cattle farms that spanned Finland nearly from end to end. 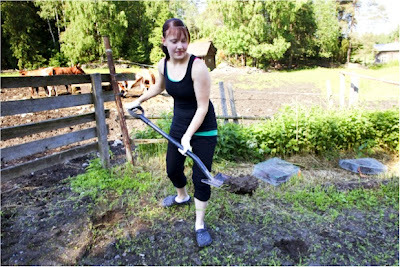 From each farm, the volunteers collected 20 liters of "fresh dung" in late spring or early summer. They divided their dung into 15 pats (using an official dung measurer that had been provided to them) and put the pats back onto cow pastures. Some of the manmade cow patties were left open to the air, while others were covered with cages of coarse or fine mesh to keep out certain insects. Roslin and his coauthors were especially interested in large dung beetles called dor beetles. In some cases they prevented dor beetles from burying the dung (as the beetles enjoy doing) by putting mesh underneath the patty, and in other cases a full wire cage kept dor beetles from getting into the dung at all. Smaller insects were kept out with finer mesh cages, and earthworms were blocked from the dung by putting a layer of cloth underneath it. The results showed that 13 percent of dung decomposition is done by insects. Microbes and rainstorms take care of the rest. The farther north you are in Finland, the more slowly your dung will disappear, perhaps because cooler weather slows bacterial growth. Each added barrier around the dung made it decompose a little more slowly, showing that all the groups of insects were helping to break it down. But the biggest contribution came from dor beetles. 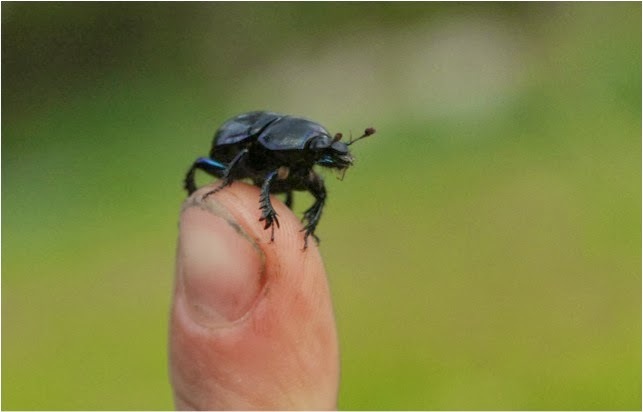 This was in line with what previous, small-scale research had shown—but his network of citizen scientists let Roslin confirm that dor beetles are equally important all across Finland. It matters because "our dor beetles are not doing that well," Roslin says. Out of three species in Finland, one has gone regionally extinct and another is on the decline. Knowing how important the dor beetle is to healthy farms gives Finland more reason to keep it alive. Additionally, Roslin says, "just figuring out the basics of how the system works" is critical. In the United States, most cattle waste goes into manure lagoons, where beetles or ecosystems don't really enter the equation. But when waste is returned to the soil, Roslin says, "we need to understand who is behind it." He points out that cattle were initially brought to Northern Europe in part to fertilize the fields. "We love citizen science," Roslin declares. He and his lab have previously organized citizen investigations of dung beetles and gall-wasps, and they're now working with volunteers to study the hermit beetle Osmoderma barnabita. "The volunteers involved have come to appreciate completely new aspects of their own environment," he says. There are some drawback to the approach, of course —experiments have to be kept simple, and sometimes a volunteer loses interest or flattens a cow patty. 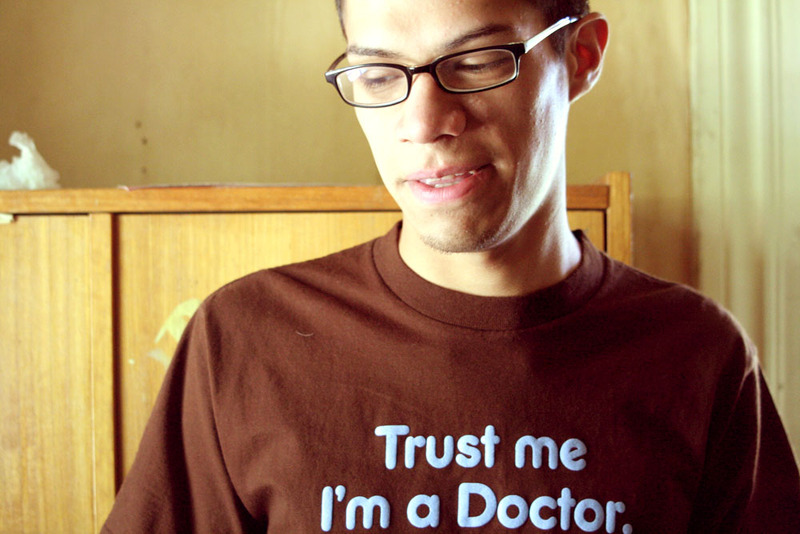 But by pairing small-scale lab research with large citizen projects, Roslin says, "we have managed to collect scientific data sets unachievable by relying on professional biologists." Images: top Timo Marttila/Satakunnan Kansa; bottom Riikka Kaartinen.